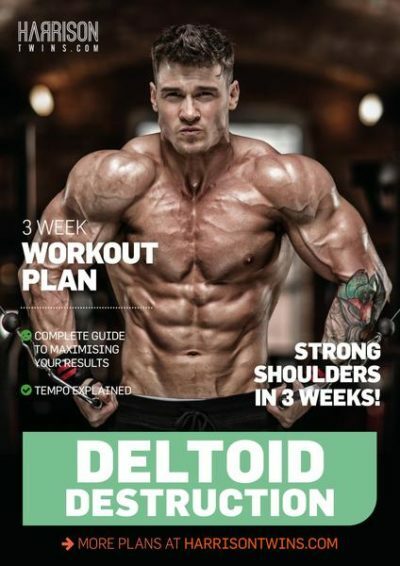 Training your back isn’t easy, so we’ve put together this programme that will help you to target all the different muscle groups, using the correct rep-ranges to optimise growth. 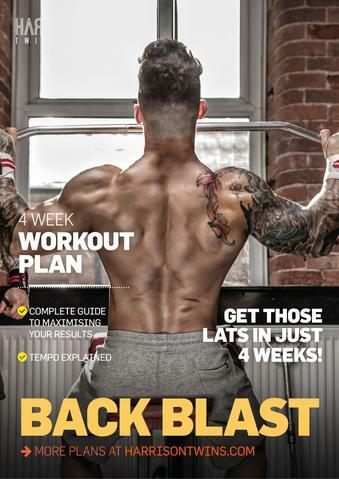 The Back Blast plan gets straight to the point and gives fast results. Not only will everyone else see the difference, but you’ll feel how it’s adds overall lean mass to your physique.